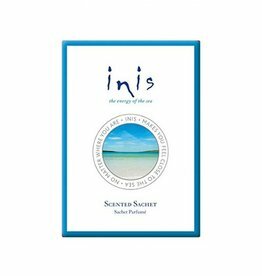 One of our most popular items, Inis is a light, fresh clean scent, direct from Ireland! 100mL bottle, comes in a gift box. Look for matching lotion, bodywash and more!!! Rí Na Mara Moisturising & Toning Shower Gel Luxurious, mineral rich body wash that gently cleanses and cares for your skin, providing it with moisture, that leaves you feeling refreshed and revitalised. 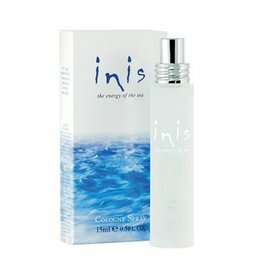 Inis Energy of the Sea Mineral Hand Wash is in a bottle that will brighten up any bathroom or kitchen! 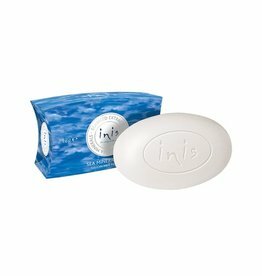 This Inis liquid hand soap is scented with the sparkling fragrance of Inis – it’s like a mini escape to the seashore every time you wash your hands. 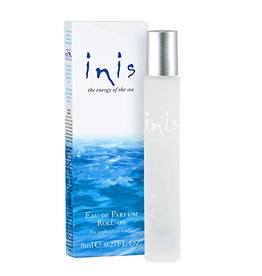 Fill your room with the beautiful fragrant scent of Inis Energy of the Sea! 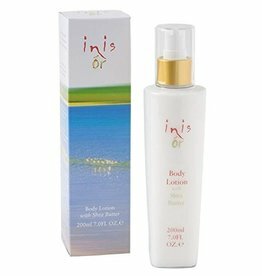 Perfect for travel, your handbag, or desk drawer, our Inis Travel .5oz spray is greta on the go! Ocean-fresh fragrance with sparkling lemon and merine, refeshing lily of the valley, and base notes of sandlewood and clove. 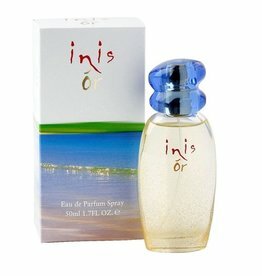 The matching Shower Gel to our most popular parfume, Inis, comes in a 200ML/7oz bottle & is boxed. It is a lovely light, clean scented shower gel. Made in Ireland. Look for matching lotion, parfume, room diffuser, and more! Enjoy the unique and beautiful fresh scenet of Inis anywhere! The top notes are a refreshing lemon and marine, the heart notes are lily of the valley, with base notes of sandalwood and clove. Use in yur drawer, closet, car, or bathroom! 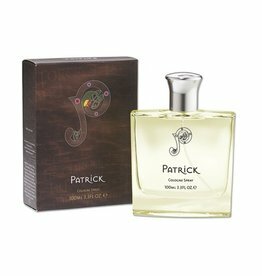 Named after Ireland’s patron saint, our Patrick Shower Gel is inspired by his travels all throughtout Ireland! Features green notes: fern and pine, warmed with woody oak moss and patchouli. 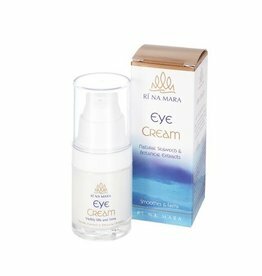 Our .5oz Travel Inis Or is perfect for travel, handbag, or your desk draw. A scent of light, fire, and warmth, Inis Or is a blend of citrus, spice, and green notes for both women and men. 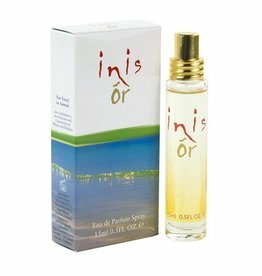 A sister to the ever popular Inis, Inis Ór has a light, clean scent, with a hint of citrus. 100mL bottle comes boxed. Made in Ireland. Look for matching Inis Ór pieces, including parfume. 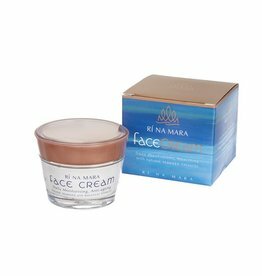 Rí Na Mara Firming Body Lotion This nourishing, toning lotion, hydrates and restores elasticity, leaving the skin soft and silky smooth. The algae extracts rich in vitamins, proteins and minerals effectively help drain and eliminate toxins. Inspired by the WB Yeats poem "The Lake Isle of Innisfree', this is one of our very first fragrance creations. 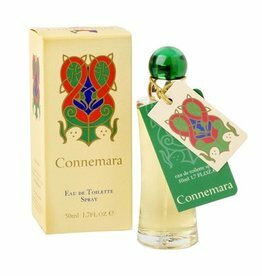 A magical fruit and floral eau de parfum, it evokes all of the softness, greenness and romance which is Ireland. 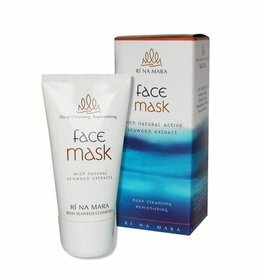 Rí Na Mara Cleansing & Replenishing Face Mask Seaweed rich Face Mask deeply cleanses the skin, eliminating impurities and providing essential mineral hydration. 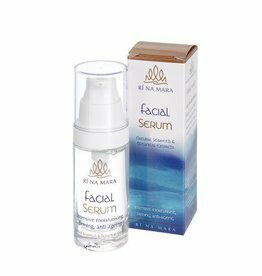 Boosts the skin’s natural moisture balance, and helps regain suppleness and healthy glow.